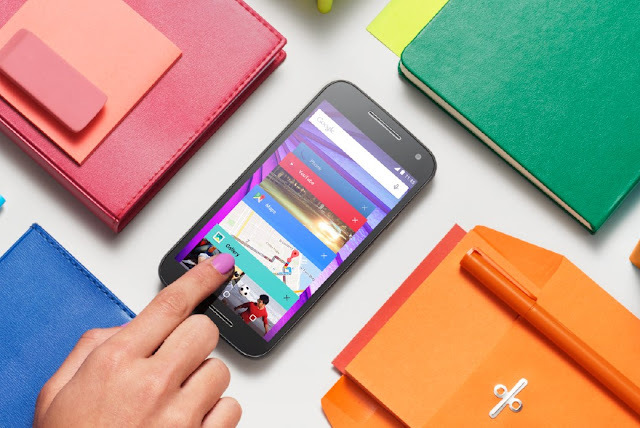 Motorola is now going to update Most of its Android devices to fight Stagefright exploit . Stagefright is the most dangerous exploit through which an attacker can send you a malicious MMS and he/she will be able to access your all information ( Including Photos , Passwords , Videos , Call logs , Contacts , just everything ) . To receive the update , Your Smartphone must be on Stock Official firmware . Motorola is soon going to fix this flaw .